Known as Red Rock Country, this area attracts people from all around the world and quite honestly, once you visit, you will see just why this is one of the most visited places to see in Arizona. It could also have a LOT to with the local vortex. 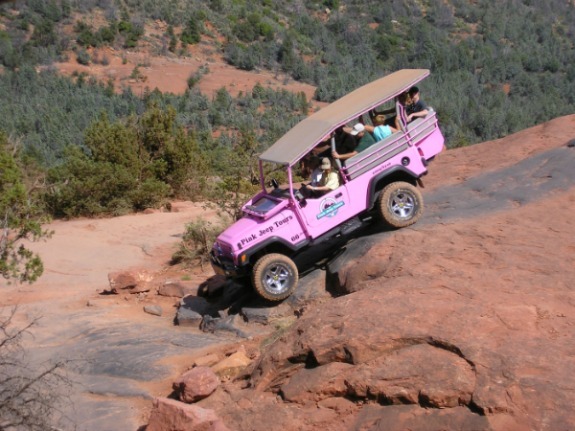 If the Grand Canyon is also of interest to you, you can take one of the many tour shuttles that offer a ride to the Canyon, all in one day on your next Sedona AZ vacation! I would definitely recommend this idea if you have the time! We stayed in Sedona and took the shuttle from our hotel, taking a day trip to the Grand Canyon. 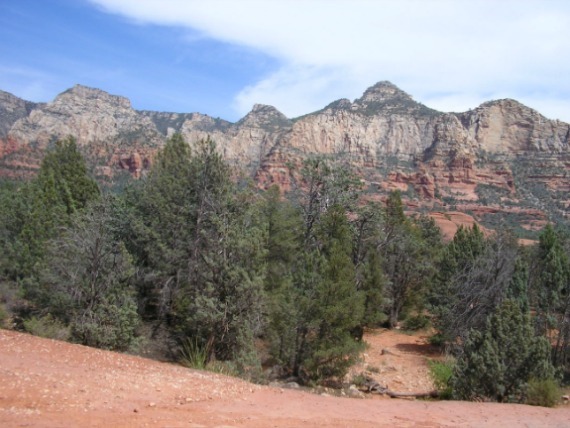 Once you decide you are going to take a vacation in Sedona Arizona, it won’t be hard to find things to do, believe me! There are plenty of vendors around that offer some of the most wonderful and intimate tours you will find anywhere! 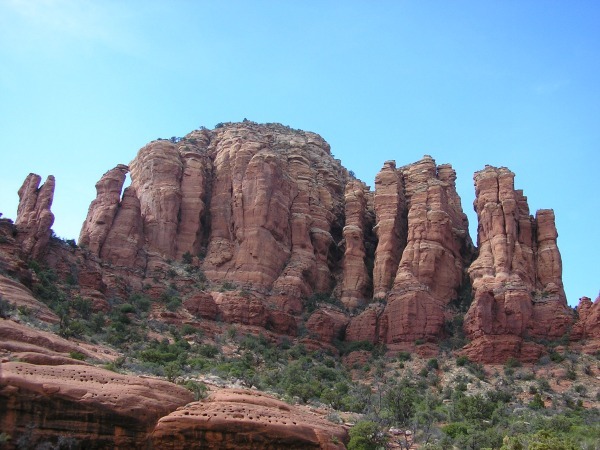 While in Sedona, may we also suggest the U.S Red Rock State Park? This is definitely a must see as it is undoubtedly known as one of the most absolute gorgeous attractions to put on your to do list! Now, even if you are not a big fan of hiking, (like me!) you can STILL enjoy this nature preserve and environmental education center that encompasses a total of 286 acres that proudly show off the Sedona area. There are plenty of special hiking scheduled events that could easily be worked into a half or whole day of your excursion. 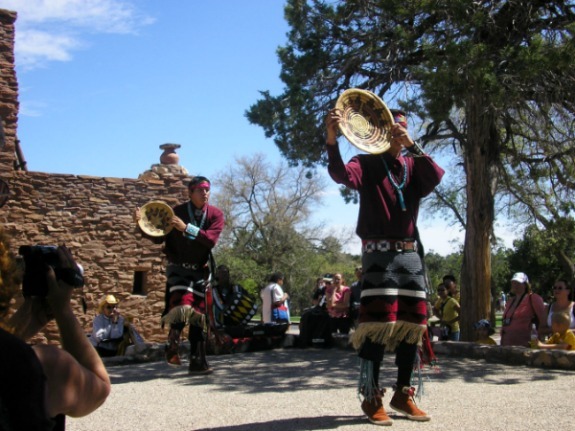 Your Sedona Arizona Vacation Offers an Array of Activities! For many, the spectacular views of the Red Rock formations along with the typical “just perfect” weather, you can pretty much be assured of a day as planned. 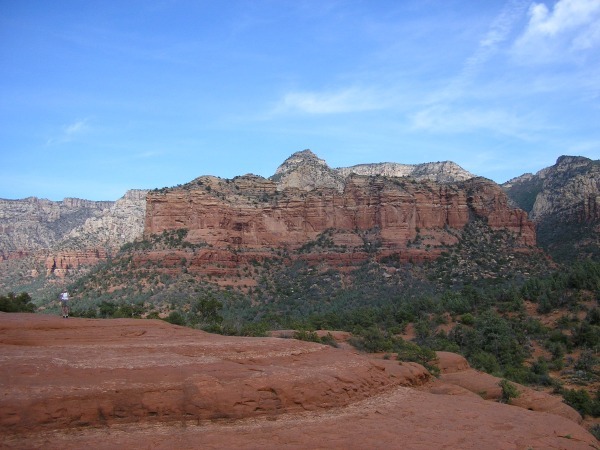 If you happen to travel to Arizona during the summer months, Sedona is typically 15-20 degrees cooler which is why we locals love Sedona even more! The area is filled with so much history, culture, Native American treasures, gift shops, restaurants and special attractions to make you wish you could stay just a little longer which is why I would suggest you stay an extra day or two… or even three! When you take in one of the Sedona sunsets, you will certainly understand the love for a Sedona Arizona vacation any time of the year.